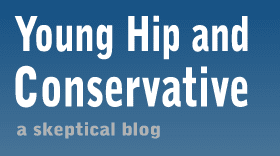 Young, Hip and Conservative: a skeptical blog: Round Two: Fight! If you haven't seen it yet, here's the second Hayek vs Keynes rap video in all it's glory. Last time there was a brief Mike Munger cameo. This time, however, Prof. Munger is impossible to miss as the security guard. Haha, I was just watching that this morning.